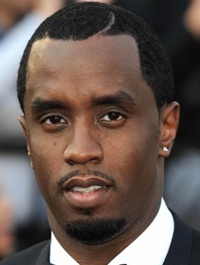 Sean John Combs famous as P, Diddy and Puff Daddy is an American rapper, actor and record producer born on 4th November 1969. His career started as an intern in Uptown Records and being a talent director there he helped to develop Mary J. Blige and Jodeci. Later on, Combs founded Bad Boy Records and released his debut album No Way Out in 1997. This album received positive acclaim and after which Sean released numerous hit albums including Forever, and Press Play. 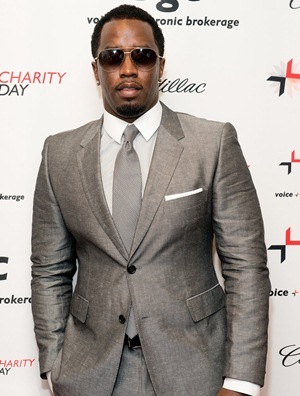 In 2009, P. Diddy established the musical group named Diddy- Dirty Money and released an album Last Train to Paris which earned commercial success. In addition to that, Combs worked in several films as an actor such as Made, A Raisin in the Sun and Draft Day. Numerous awards were given to him in his overall musical career such as MTV Music Awards and Grammy Awards. Furthermore, being a successful entrepreneur Sean Combs has his own clothing line, two restaurants and a film production company. Philanthropically, he formed Daddy’s House Social Programs to serve inner city youth. In his personal life, Combs has six children and he was in a relationship with different celebrities including Misa Hylton-Brim and Kimberly Porter. Birthplace: Harlem, New York City, U.S. 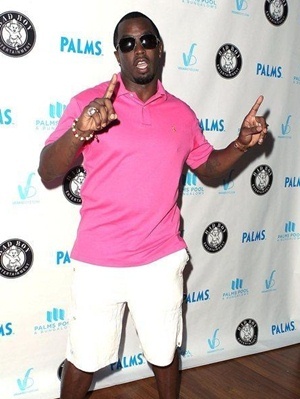 Listed below are complete Sean Combs body measurements including his weight, height and shoe size. He was a newspaper delivery boy at the age of twelve. An ideal role which Combs wants to perform is of James Bond. He is a huge fan of Arctic Monkeys.